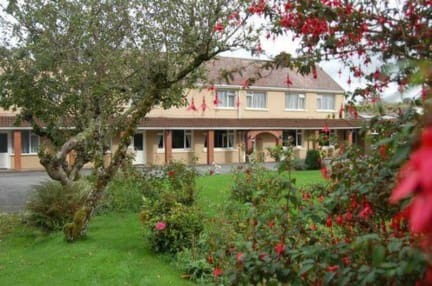 the gardens is a 3 minute walk from killarney town centre. 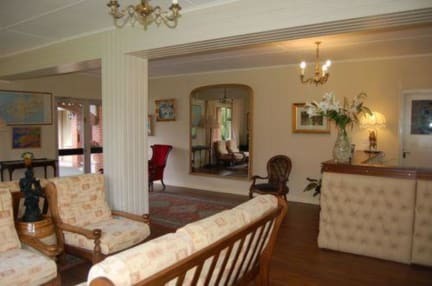 It is nestled away in its own private walled garden.it is located only a 5 minute walk from the bus and rail station. We offer our guests comfort and a good breakfast to start their day. All rooms are ensuite with tea/coffee making facilities and TVs. All rooms over look our large walled garden. We also offer bedrooms on the ground floor with their own private entrance. There are two guest lounges exclusively for guest use. Free private car park is provided at the Gardens, also WIFI in public areas. Check in from 14:00 to 22:00 .